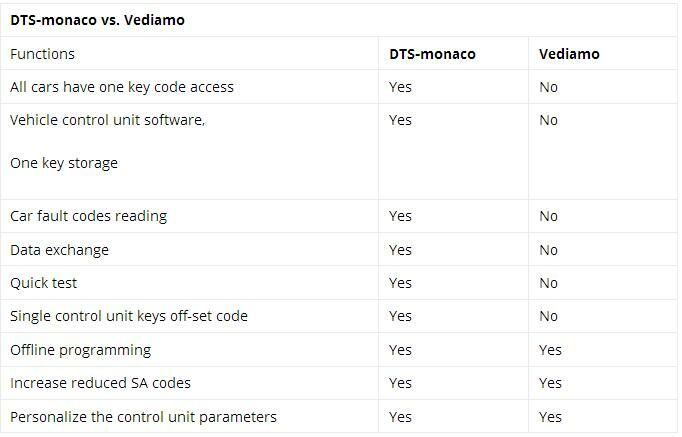 DTS-monaco and Vediamo are added to MB Star C4 software since 12-2017.
but what is DTS-monaco and what is Vediamo? And what\s the difference? ECUs. 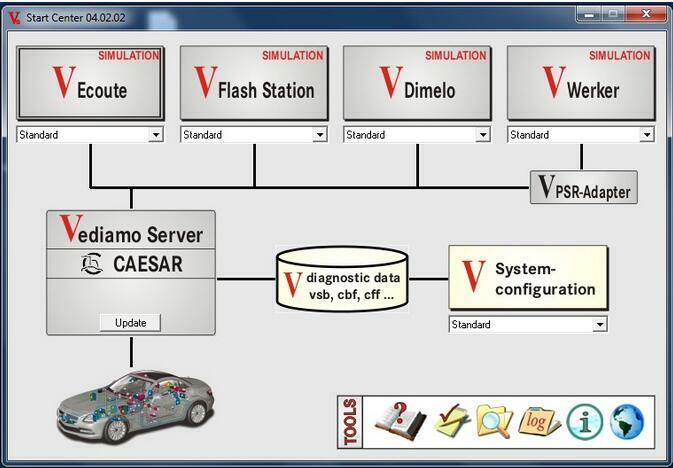 The name Monaco is derived from Modular Analyzer for Vehicle Communication. 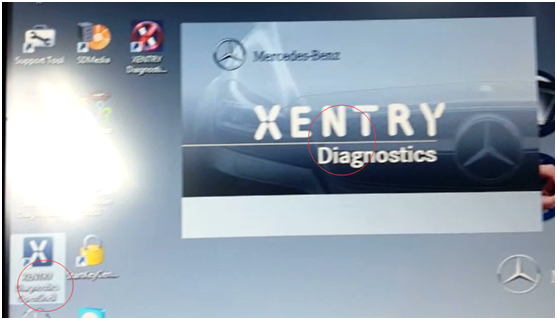 Vediamo Software is used by the plant engineers to develop diagnosis and engineering software, which is now used by Xentry and DAS, is based on the Mercedes Benz super engineering version developed and delivered to the general customer service dealers’ use. 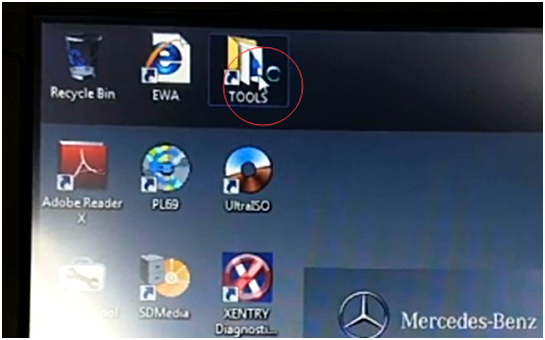 The use of MB super engineering version has no limitation in diagnosis / modification / programming function are open which cannot be through the VEDOC (the original application code changes with flow) can be free to increase or decrease the SA code, modify the objective, for example: the increase of vehicles equipped with SA500 electric folding mirrors, commonly known as the Xentry and DAS development mode: open data project version in 2010 after the release, increase the number of functional limitations. So we will meet the vehicle version is too new to be into the control unit in use, or are unable to do any special modifications to the control unit. 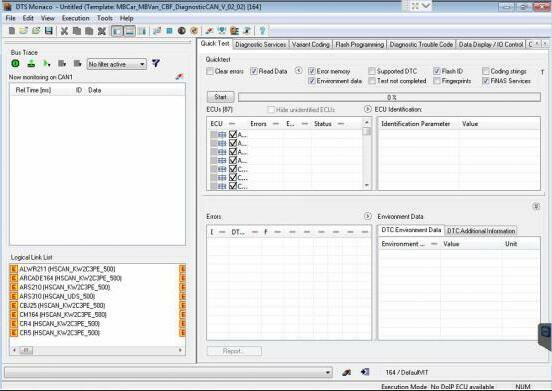 For example: W204/2122012 instrument to modify the area family configuration, or open other resource advantage function. 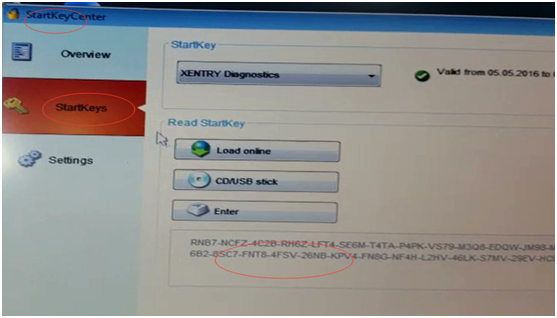 Diagnosis / Mercedes super engineering version of the code with code / modification / programming database using the Xentry database, so the Mercedes Benz super engineering version is determined with the Xentry version, as long as the database is new and can be used in new models. 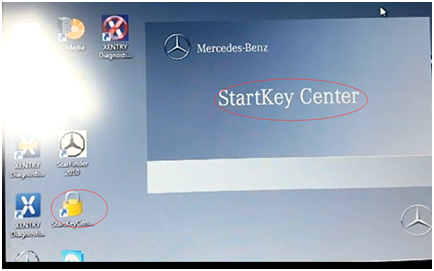 Step 1: Double Check the icon name “starkey Center ” which on the computer desktop. 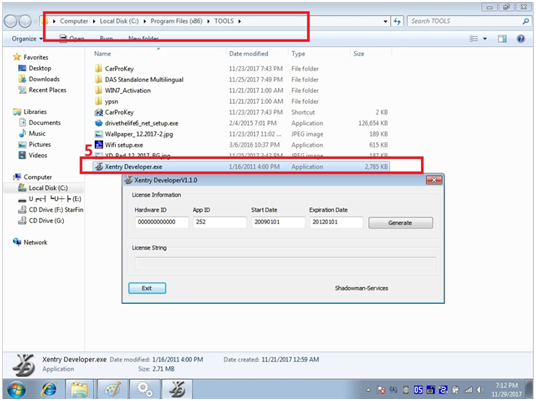 Step2: Double Check the folder”TOOLS” which on the computer desktop. 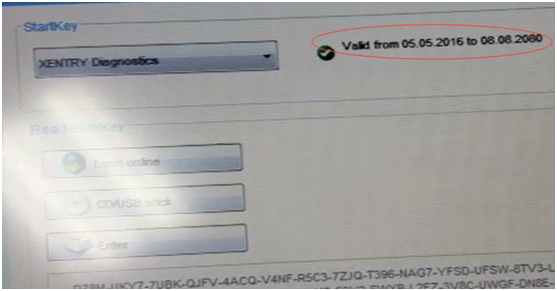 As shown below: Enter the computer’s Hardware ID, Stat Date, Expiration Date. 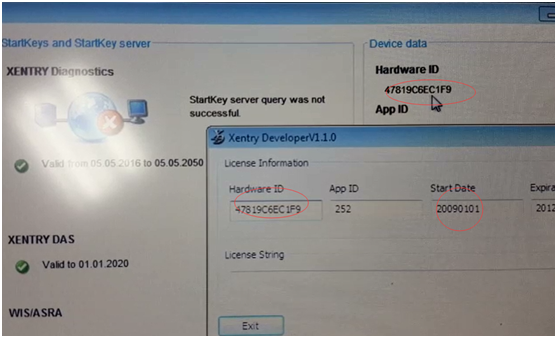 Calculate the license string. We can supply Laptop + Software all ready for you. 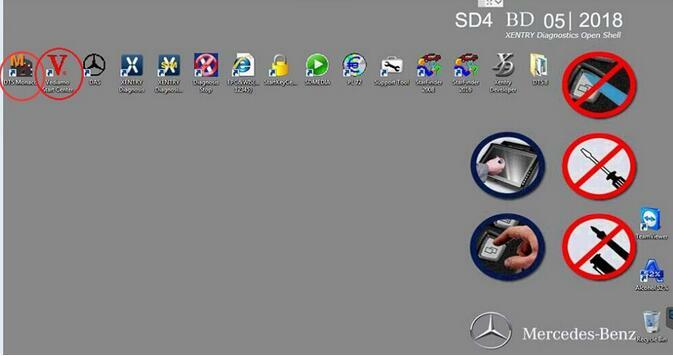 We can supply FULL package C4 C5 SD + Laptop + Software for you. We can carry out some C4 C5 SD repairs. 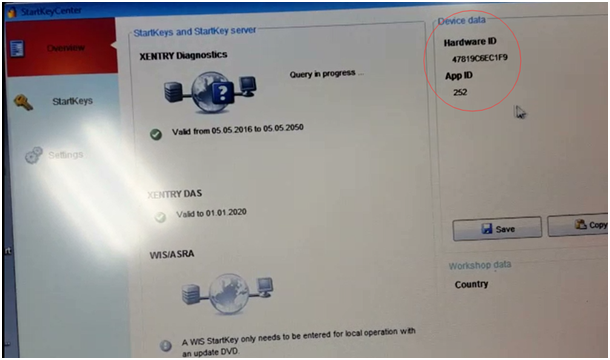 Remote installations available (if you supply the correct HDD size and install the correct Windows OS).